Suresh is a hands-on product management leader who loves to address real-world business challenges for his customers with effective and delightful products. 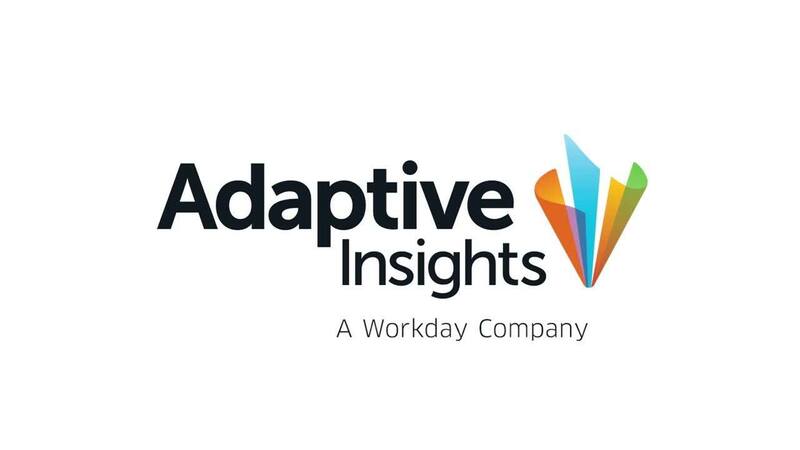 Suresh leads product strategy and product management for Adaptive Insights. He and his team are responsible for developing a comprehensive product vision based on customer needs, company vision, and market and technical landscapes, then translating that product vision into reality. Suresh has spent 20-plus years in planning, analysis, and performance management. Prior to Adaptive Insights, he was a co-founder at a startup focused on operational planning and analysis; drove product management for enterprise performance management at Oracle Hyperion; and was a solution architect for supply chain planning solutions at i2 Technologies. Suresh holds a bachelor’s degree in engineering from the Indian Institute of Technology at Madras, a master’s of science degree from Purdue University, and an MBA from the University of California at Berkeley. I love the experience of understanding real-life business planning and analysis challenges that organizations face and developing products and solutions that address those challenges in a delightful way.